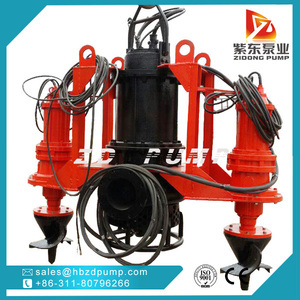 3.Features of mini river sand dredging pump a)Made up of pump body , bearing assembly, seal assembly, bracket and so on. 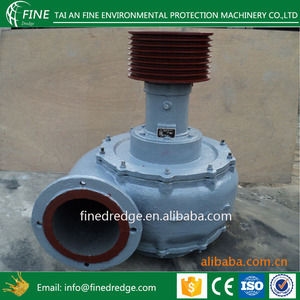 f) &ldquo;FINE&rdquo; mini dredge pump ( Simple sand pump ) has s mall size and volume ;It is easy to operate, transport and maintain. c) Easy adjustment of impeller: An impeller adjustment mechanism is provided below the bearing housing. 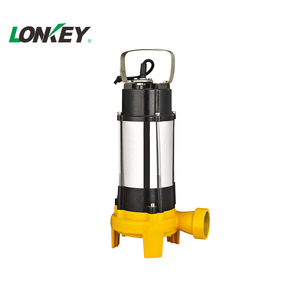 It is widely selected in river and lake use for mud, sediment, sand or slurry extraction applications. 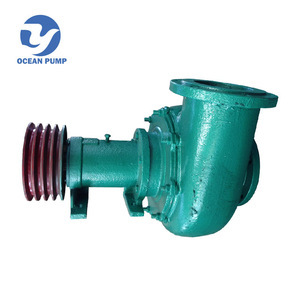 The pump material can be iron casting, alloy according to different site situation requirements. 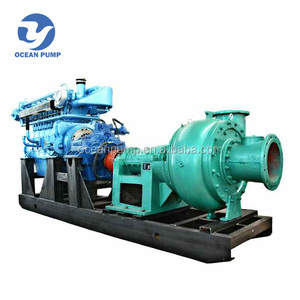 We provide not only sand dredger machine, also sand pumps , mud pump , and various parts for dredging use . Pre-sale service : accurately grasp customer needs,professional technical support ,optimal design solution . In-sale service : to provide users with technical guidance ,site installation and training service . After-sale service : regualr follow-up,timely spare parts supply and maintenance service ,quick response . specialize in the research and development, manufacturing and export of sand pumps, water pumps, sand dredgers, pipes, floaters and some other related products. Our products are widely used in mining, metallurgy, coal washing, power plants, sewage water treatment, dredging, and chemical and petroleum industries. 3. We have joined the Trade Assurance on Alibaba to protect your payment to make sure that we deliver on time and manufacture quality products as required. 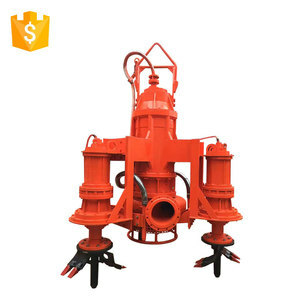 3.Commonly used in river dredging, sand pumping vessel, sewage treatment plants, metallurgical industry, mining, power plants, etc. 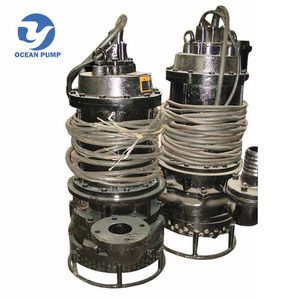 is a manufacturer specialized in sand pumping machine, dredging, mining equipment development and production. we provide the corresponding solution and one-stop supply service for the different construction environment . Please contact us for more information when you have any requirement. 3) High precision testing facilities and experienced inspectors. each one product, H & E must pass strict inspection by our QC and engineer. 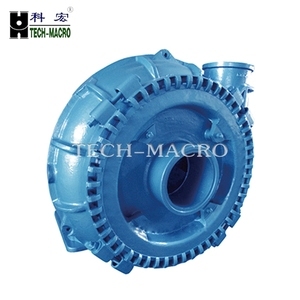 Type M pumps have higher rotation rate and smaller size that requires less occupation area. 2) Long bearing life: The bearing assembly is with large diameter shaft and short overhang. 4) The frame plate for pumps have replaceable wear-resistant metal liners or rubber liners. 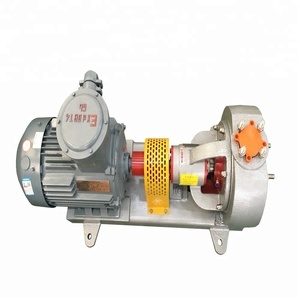 Shanghai Baibang Pumps Co., Ltd. Reply your enquiry in 24 working hours, any time you can contact me. 2 . Exclusive and unique solution can be provided to our customer by our well-trained and professional engineers and staffs. 4 . Special discount and protection of sales area provided to our distributor. 6 . Use the iron shim to change the height of the base if the pump is out of level. Then grout the base and anchor bolt holes by pouring the concrete into the grout hole. most of them will come to visit our factory and check out pumps onsite. 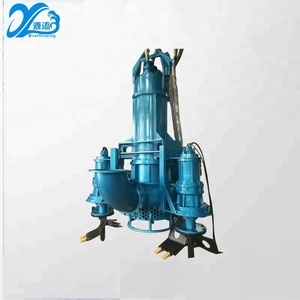 Aier Mechanical Equipment Hebei Co., Ltd.
Alibaba.com offers 4,929 river sand suction dredge pump products. About 28% of these are pumps. A wide variety of river sand suction dredge pump options are available to you, such as single-stage pump, multistage pump, and gear pump. You can also choose from electric, hydraulic. As well as from submersible, sewage, and cryogenic. 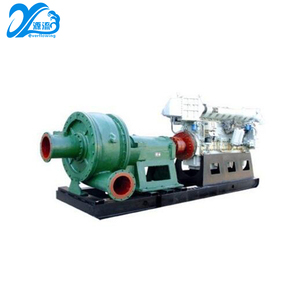 And whether river sand suction dredge pump is high pressure, or low pressure. 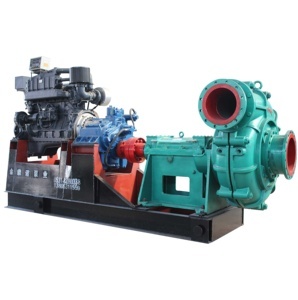 There are 4,849 river sand suction dredge pump suppliers, mainly located in Asia. 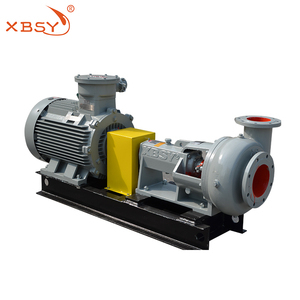 The top supplying country is China (Mainland), which supply 100% of river sand suction dredge pump respectively. 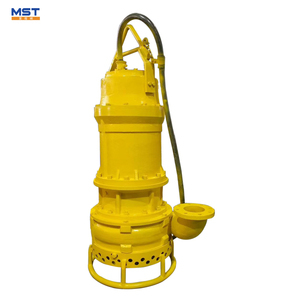 River sand suction dredge pump products are most popular in Domestic Market, Africa, and Southeast Asia. You can ensure product safety by selecting from certified suppliers, including 4,849 with ISO9001, 1,463 with Other, and 1,234 with ISO14001 certification.